Magazine arts show. 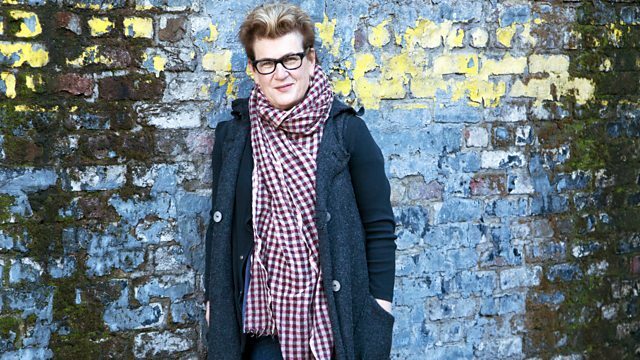 Award-winning novelist Meg Rosoff explores the relationship between art and the unconscious mind as she attempts to unlock the secrets of the creative brain. Meg meets Irish novelist Eimear McBride, author of the Baileys Prize-winning A Girl is A Half Formed Thing to discuss translating the mysteries of the brain to the page. She talks to actors Anne Marie Duff and Denise Gough about how performers tap into their unconscious on stage, and questions psychotherapist Susie Orbach and neuroscientist Lewis Hou, as she attempts to unlock the secrets of the creative brain. With contributions from renowned cellist Steven Isserlis, and principal dancer with the Royal Ballet, Edward Watson.